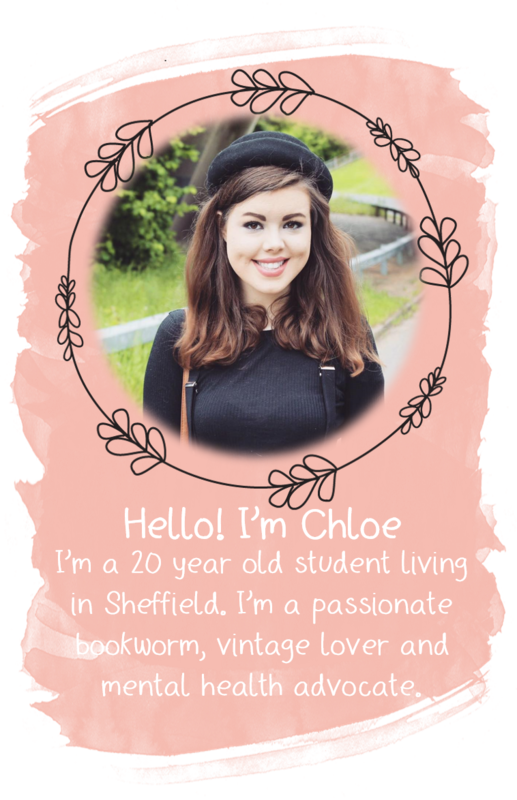 It's week four of my December Blogger Interviews! Today I'm going to be interviewing Aileen from A is for Aileen. Aileen's blog is one of my current favourites, so I'm so excited to share it with you. 1) Tell me a little bit about your blog. 2) What Inspired you to create a blog? I've always loved writing, and I've had my heart set on being a writer for years. I was a bit scared of actually starting a blog, and I had huge doubts that anyone would even read it, let alone enjoy it! But I'm so glad I took the plunge and got into blogging! 3) What is your favourite thing about writing your blog? My favourite thing would definitely be the blogging community! I love reading other peoples' posts, and it always makes my day when people leave comments on my posts, I love reading them! I've found everyone's so nice and supportive of each other, it's great! 4) Who is your favourite blogger at the moment? My favourite blogger is definitely Louise of Sprinkle of Glitter, her posts are always fabulous, whether they're beauty, fashion or life related. She's so funny and her posts are just so enjoyable to read! 5) Which of your blog posts are you most proud of and why? Hmm, I'd have to say my first ever post, which I think was a little haul. I had to think quite a lot before I eventually hit 'publish', and I was pretty nervous after I'd done so, but now I realise I had no need to be, and I wish I'd started blogging sooner! 6) Do you have any blogging goals for 2014? My blogging goals for 2014 are to keep writing posts to entertain and inspire all the lovely people who read them. Also, I'm wanting to do a giveaway at some point next year, so watch this space! I want to say a massive thank you to Aileen for taking part in this little interview! You all need to go give here blog a bit of love - it's fabulous!